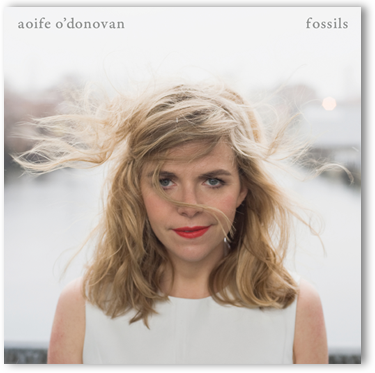 Aoife O’Donovan has announced a four-date tour of the UK in support of her critically acclaimed debut solo album Fossils. The live dates follow a sold-out show at London’s Slaughtered Lamb in November and will include Glasgow’s 02 ABC on Sunday, January 26 – as part of this year’s Celtic Connections – and London’s Dingwalls on Wednesday, January 29. 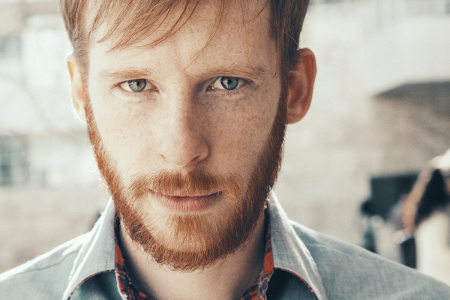 O’Donovan is known as the lead singer of Crooked Still and Sometymes Why, and for singing on the 2013 Grammy winning The Goat Rodeo Sessions with Yo-Yo Ma, Edgar Meyer, Chris Thile and Stuart Duncan. Aoife also sang on Noam Pikelny’s 2013 Grammy nominated album Beat The Devil and Carry A Rail. She received high praise for her performance at last year’s Transatlantic Sessions and the stunning versatility and appeal of her voice has brought her to the attention of some of the most eminent names across roots, classical, bluegrass, and jazz, from Alison Krauss and Punch Brothers, to the Boston Pops and Dave Douglas. Produced by Tucker Martine (the Decemberists / My Morning Jacket), Fossils features 10 original songs by O’Donovan and contributions from friends and frequent collaborators, including Sam Amidon and Dave Douglas. The album was recorded in Portland, OR, and Aoife’s adopted home of New York City. Rich in songs and unexpected textures, the resulting album bears the remarkable fruits of O’Donovan’s and Martine’s creative partnership. of the folk traditions in which she was raised. Album opener “Lay My Burden Down” may already be familiar to music fans via Alison Krauss’ interpretation of the track on her 2011 album Paper Airplane, whilst “Briar Rose” is based on an Anne Sexton poem, a recontextualized fairytale. Throughout, O’Donovan and Martine have been careful to place her songs in a variety of musical settings that show the forceful power and resolute grace drawn from the deep well of emotion in Aoife’s voice. 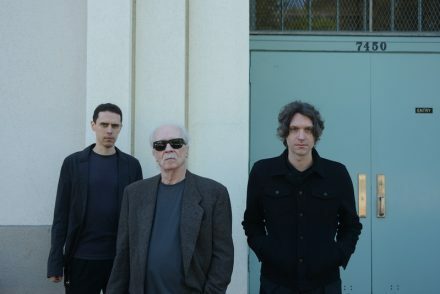 JOHN CARPENTER adds more UK shows incl Brighton, Edinburgh & Liverpool. 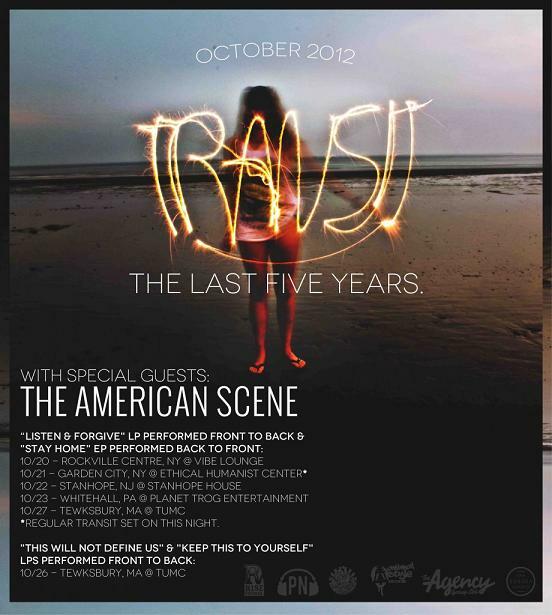 2nd London Troxy date added & Manc show upgraded!